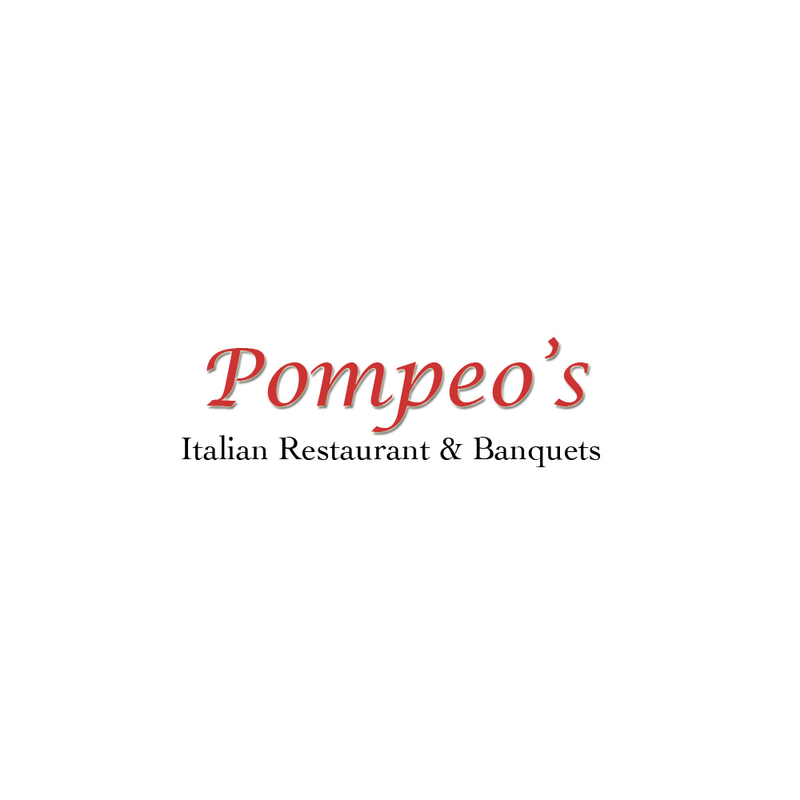 Welcome to Pompeo's of Branford, Connecticut. We serve truly authentic Italian cuisine. 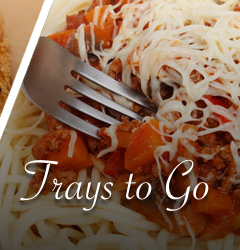 Our flavorful dishes will take you right to the heart of Italy. Explore our menus below. 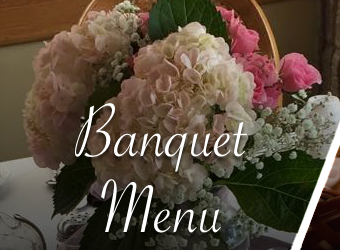 Conveniently located on West Main Street in Branford, we have gorgeous space for any occasion, whether casual dining or an extravagant banquet. We can also bring our slice of Italy to you with catering options for nearly any local event. Our prices are unrivaled and our gourmet food is unparalleled. Get in touch for more information. At Pompeo’s, our focus is on authenticity. We are a family owned restaurant and we serve all your Italian favorites, including the tasty Penne alla Vodka and the classic Lasagna. 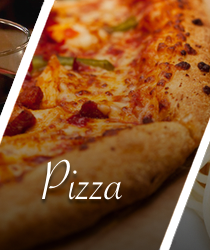 You can also never go wrong with any of our Specialty Pizzas which you can order in or for take-out. Our space is ideal for banquets and special events. We have private rooms with a full bar and a variety of options from our catering menu, so you can enjoy all your favorite dishes at your next big event! Our friendly staff is committed to bringing you a genuine Italian dining experience. 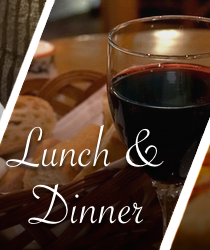 We are open six days a week for lunch and dinner, so come join us today for an unforgettable taste of Pompeo’s authentic Italian cuisine. Catering/banquets available seven days per week, any time.